Due to a serious illness and thyroid imbalance, my hair suffered a lot in the past year. I lost half of what I had on my head and it was bad. I was so disappointed and sad seeing those long flowing hair in advertisement of hair products. My hair are long so you can understand how they look with too much hair fall. Not just hair fall, but they were practically dead. No shine, no bounce, nothing! After trying an endless range of hair products from every brand, I felt like chopping my hair. 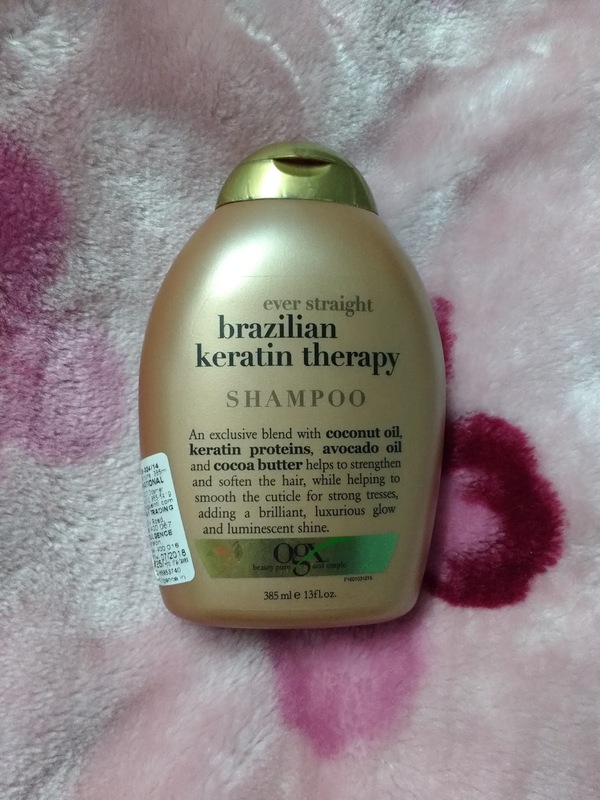 Seeing as the last resort, I bought OGX or Organix Ever Straight Brazilian Keratin Therapy shampoo on a friend's suggestion. This shampoo is an alluring blend of cocoa butter, avocado oil, coconut oil and keratin proteins that help in strengthening and softening hair, making them smooth. 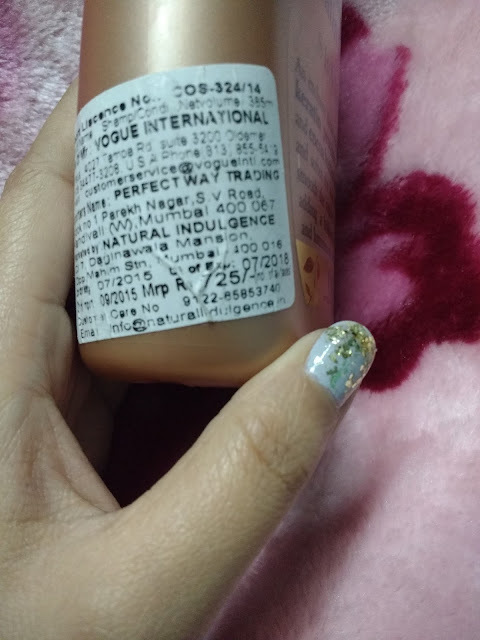 It works on the cuticles making the tresses stronger and healthier. All in all, I was pretty impressed by the reputation of the shampoo and thought of trying it. 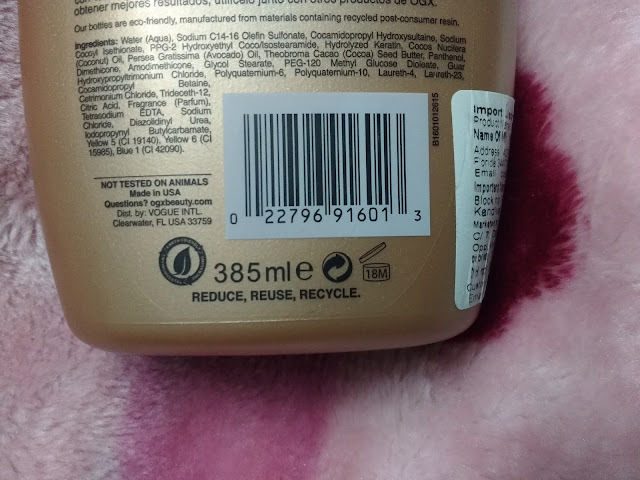 Now it has been more than a month since I started using this shampoo and finally reviewing it for you all. Rich Brazilian cocoa nut oils combined with hydrolyzed keratin protein to instantly smooth and fortify your locks for a glossy, healthy-looking glow. Sulfate-free formula gently cleanses and hydrates for silky smooth hair. An exclusive blend of antioxidant rich organic coconut oil along with rich keratin proteins infuse to strengthen the hair, while organic avocado oils and cocoa butter smooth the cuticle for straight, strong tresses adding a brilliant glow and luminescent shine. 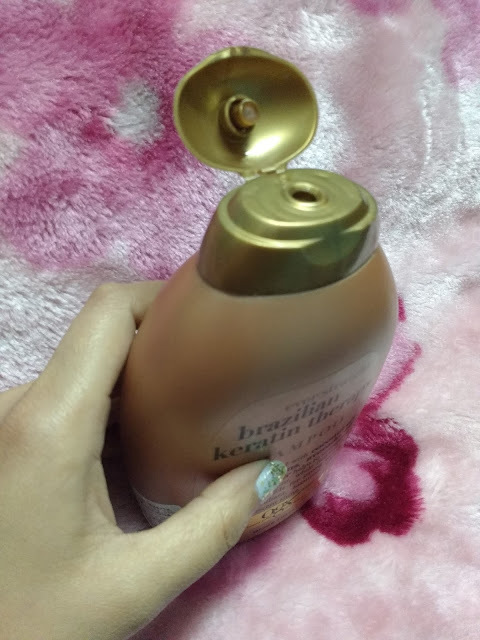 The Bottle is brown with sort of oval shaped and golden cap. It seemed a little bulky to me. Very uneasy to open it, especially while taking bath when your hands are all slippery. I end up dropping it several times. I usually pour a little in a beaker before going for the shower. But I got it for Rs. 600 due to some deal going on. Apply OGX Shampoo generously to wet hair, massage into a lather through to ends, then rinse the hair thoroughly. After shampooing, follow with OGX Conditioner. For best results, use in conjunction with other OGX products. Water (Aqua), Sodium C14-16 Olefin Sulfonate, Cocamidopropyl Hydroxysultaine, Sodium Cocoyl Isethionate, PPG-2 Hydroxyethyl Coco/Isostearamide, Hydrolyzed Keratin, Cocos Nucifera (Coconut) Oil, Persea Gratissima (Avocado) Oil, Theobroma Cacao (Cocoa) Seed Butter, Panthenol, Dimethicone, Amodimethicone, Glycol Stearate, PEG-120 Methyl Glucose Dioleate, Guar Hydroxypropyltrimonium Chloride, Polyquaternium-6, Polyquaternium-10, Laureth-4, Laureth-23, Cocamidopropyl Betaine, Cetrimonium Chloride, Trideceth-12, Citric Acid, Fragrance (Parfum), Tetrasodium EDTA, Sodium Chloride, Diazolidinyl Urea, Iodopropynyl Butylcarbamate, Yellow 5 (CI 19140), Yellow 6 (CI 15985), Blue 1 (CI 42090). I love its fragrance which is a bit coconuty at first and than gives out a soothing cocoa like fragrance. If you do not like shampoos with strong smell, this might turn you off a little, but after some time, you will get habitual to it. 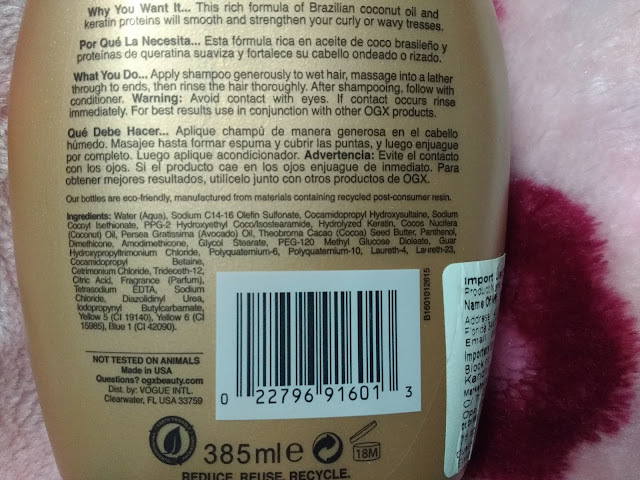 The shampoo is soft brown in color with little shimmers in it and a thick consistency. You might feel like diluting it a little in warm water while washing your hair. 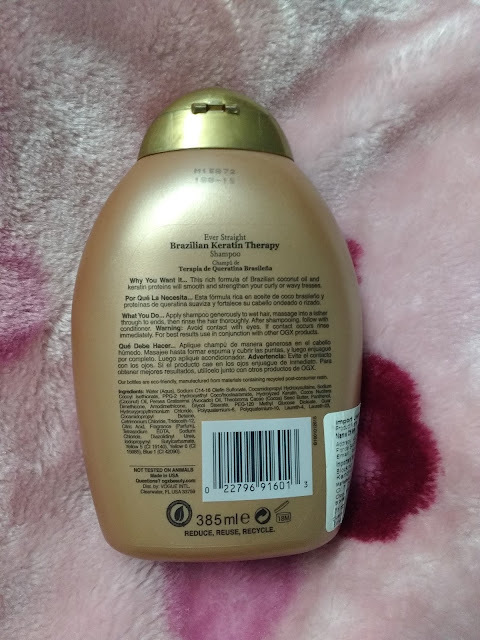 I loved the shampoo and its soothing fragrance. Every time I wash my hair, people compliment me about the fragrance coming off me. Some of them even think it as a body butter or my fragrance. Me happy happy! Do try it if you are suffering from hair woes and share your thoughts with me.